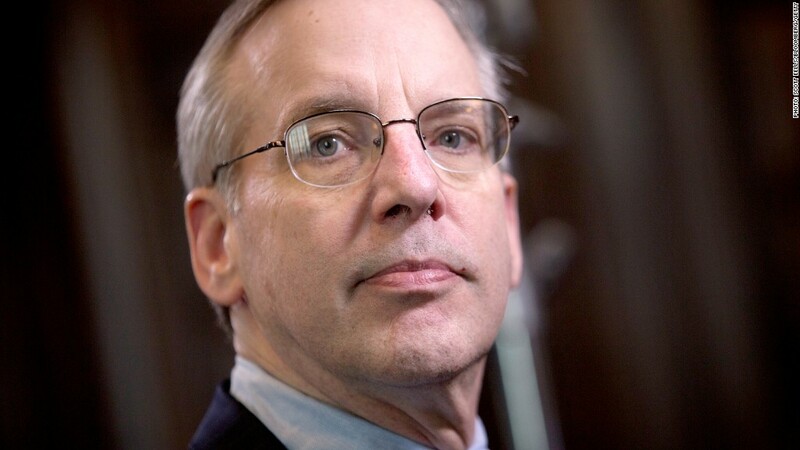 New York Fed President Bill Dudley predicts interest rates will remain historically low for the long-term. Thinking of buying a home? Are you on the fence about taking out a loan? You may still have several years to take advantage of historically low interest rates. In a speech Tuesday, Federal Reserve Bank of New York President William Dudley laid out three key reasons why the Fed may keep its short-term interest rate -- the federal funds rate -- below historic averages for the long haul. That rate is important, because it impacts rates for mortgages and loans. Listen up, because Dudley is a top decision maker at the central bank and closely aligned with current Fed Chair Janet Yellen. 1) The economy remains weak: Like it or not, the economy is still disappointing on several fronts, and that may not change anytime soon. "Economic headwinds seem likely to persist for several more years," Dudley said in a speech to the New York Association of Business Economics. He notes that the Great Recession "scarred households and businesses," which is likely to dampen their spending and investment for a long time. Meanwhile, the housing sector is facing "several significant headwinds," he said. Take these three, for example: Mortgages are still hard to come by for homebuyers with all but the most pristine credit histories. High levels of student debt are delaying young people from becoming first-time home buyers. Finally, housing supply remains limited. Lower economic potential implies interest rates will have to remain low, even after the economy starts revving up again, Dudley said. 3) Bank regulation: Following the massive crash in 2008, banks these days are required to hold a larger cushion of cash on the sidelines for emergencies. While these higher capital requirements are "essential in order to make the financial system more robust," Dudley said, this is likely to cause the Fed to keep low interest rates in place in the future. Why? Traditionally, banks make their money by taking in your deposits and paying you a certain interest rate, but then lending that money out to someone else at a higher rate. If banks are forced to hold more cash on the sidelines, they may become less profitable and may slow their lending. 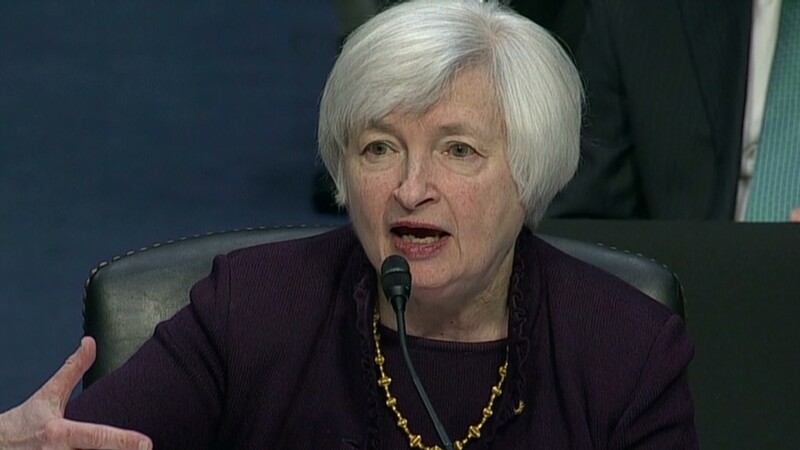 If the Fed wants to continue stimulating the economy, this means it may have to keep interest rates lower than usual, to achieve its desired impact on the economy. Just how low are we talking about? Okay, so you may have missed the boat on locking in a 3.4% 30-year mortgage last year, but even so, rates on mortgages and other loans will probably stay near their historic lows for years to come. Since 2008, the Fed has kept the federal funds rate near zero, but in better economic times, that rate averaged 4.25%. Going forward, Fed officials have said they expect to start raising rates sometime next year, but even so, Dudley expects it to remain "well below" the 4.25% level for the long run. "Precisely how much lower is difficult to say at this point in time," he said.